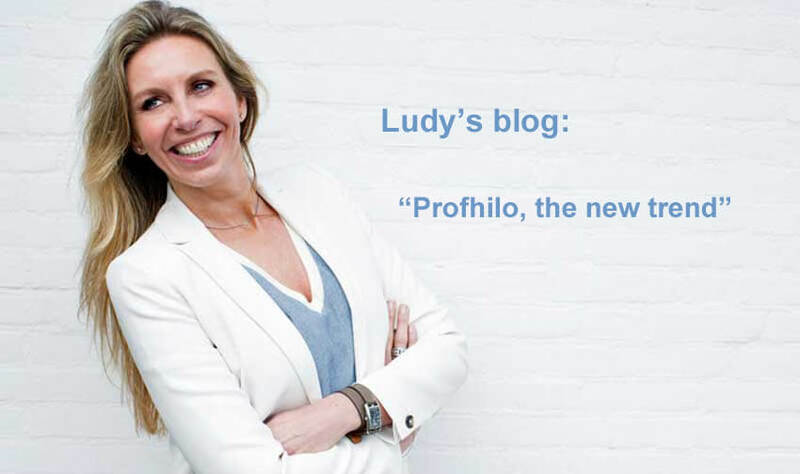 Profhilo is an anti-ageing treatment that is gradually taking over the market. As we age, our natural levels of hyaluronic acid in the body decrease. The skin looks drier, fine lines appear, and the skin loses its firmness and youthful shine. Profhilo is a so-called “bio-remodelling” treatment that heals wrinkles from within, rather than just filling them up. It consists of 100% pure hyaluronic acid and is, therefore, one of the purest injectables on the market. An important advantage is that Profhilo rejuvenates the skin with a minimal number of injections, without adding volume to the face. 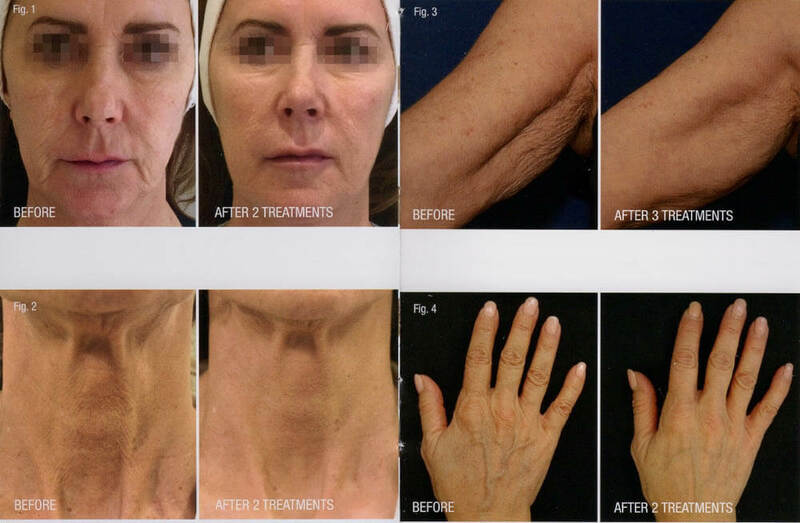 A Profhilo treatment rebuilds the skin from the inside out and gives quick and visible results within four weeks. It stimulates four different types of collagen and elastin (clinically proven) through a slow release of hyaluronic acid. This stimulation provides a clear improvement in the quality of our skin cells. The treatment should be repeated 2 to 3 times for maximum results, and 2 ml per treatment is used.